$949.00 each List: $1,265.00, You Save: $316.00! The Multisonic throw-off allows you to mix and match within a matter of seconds - change timbres several times throughout the same piece! 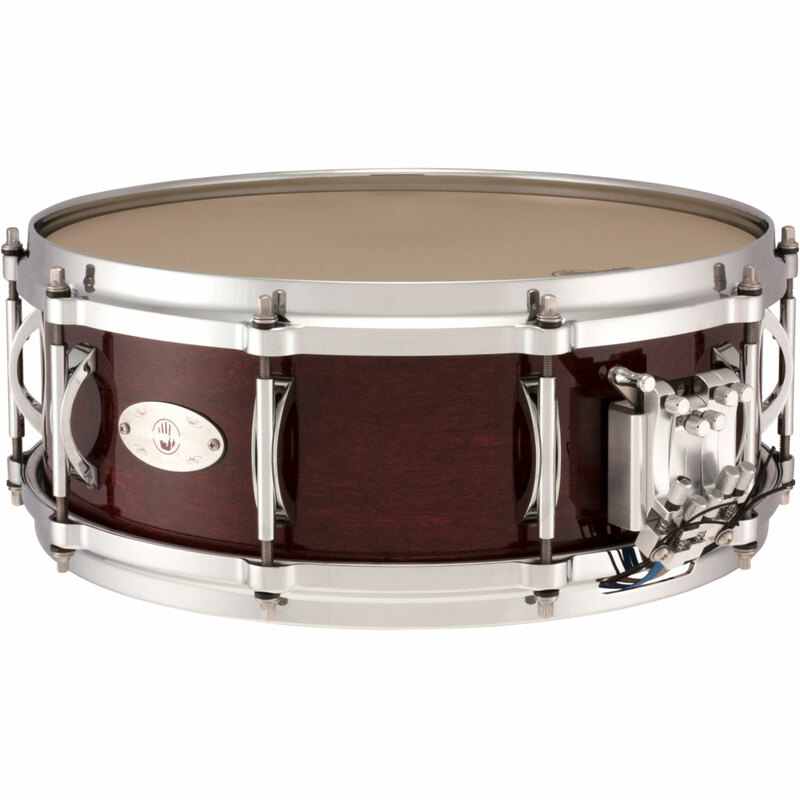 The 5" 10-ply maple shell is an industry standard material, giving the drum a warm, thick sound that works well for every musical situation. Die-cast hoops give you a greater amount of control over tuning, and also hold tension better than triple-flanged hoops. 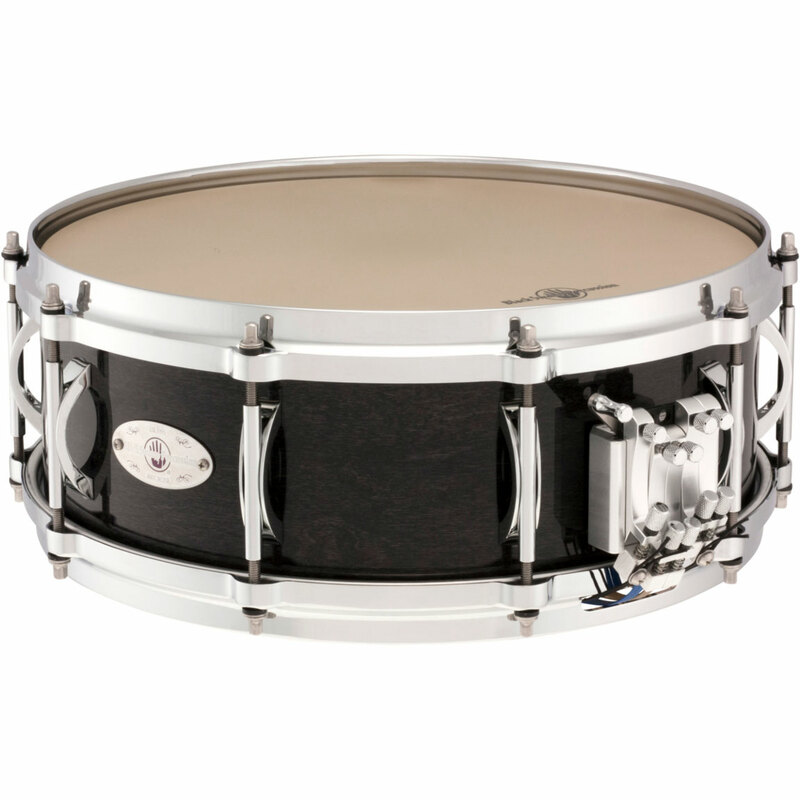 Black Swamp also offers their maple shells in several different finishes: Natural, Concert Black, Cherry Rosewood, or Walnut.